My recent blog posting about the educational challenges faced by children with Lyme disease prompted a thoughtful letter from Lyme-literate psychotherapist Sandy Berenbaum. Her years of counseling families dealing with Lyme disease has given her extensive insight into how schooling enters into the picture. Read her letter here. I am delighted to see “Touched by Lyme” address the school issue. It is extremely complex, and in my years of working as a psychotherapist with Lyme patients and their parents, I have learned a lot about this topic. First it’s important to remember that one size does not fit all. 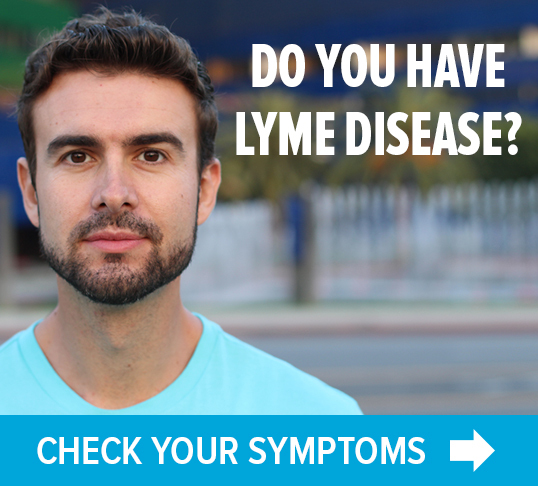 Many kids with chronic Lyme have been able to stay in school. In some cases, it has been a wonderful surprise to me. What makes the difference? The attitude and openness of the educators involved plays a major role. Even if they don’t initially understand the illness, many have been willing to read, to learn, to gain a deep understanding of what is involved for the particular child. Some schools have waived just about every rule, including attendance policies, understanding that there are times (days, weeks, months) when it is fruitless to force academic instruction on a child who is very ill. These excellent educators have been open to supplying homebound instruction on an individualized basis when the child’s health begins to return. Then they allow the child to return to school on a very part-time basis. When I witness this process in a school, I find it quite remarkable, because it is unfortunately not common for parents to meet with this level of commitment and cooperation coming from the school, public or private. It is very important that we do consider alternatives. A great resource to explore options is the “Children’s Education Issue” of the Lyme Times. I believe it should be a part of every parent’s Lyme library (and, yes, I do suggest that patients and parents develop their own Lyme library. The companion issue, “Children’s Treatment Issue” is also an excellent resource for parents). The Children’s Education Issue discusses many of the obstacles to learning faced by children with Lyme. But it also looks at options for educating children, and, very important, potential supports that are entitlements, under federal law, for children with learning problems or disabilities. Children and adolescents with Lyme do not stop thinking, whether they are graded for it or not. I have one young client who, when he was too ill to engage in formal instruction, was an avid viewer of the History Channel. I have never had anyone explain to me the history of Europe in as comprehensive or interesting a way as this young man. When a child is too ill to learn in a way that they can meet standards, or be graded, they can still learn, and it’s great when parents can identify their children’s interest and passion and support it, whether it’s reading, cooking, making home movies, or learning from the History Channel. It is also important for parents to realize that, scary as it is to see their child not moving forward in school, they can catch up and move forward once they move forward in their recovery. One wonderful example is a young woman from Connecticut. Virtually out of school for five years, she had homebound instruction when she felt up to it. Her father advocated for the instruction focusing on her basic interests, Math and Science, and what she would need in college – particularly writing. Since she did not have the credits to graduate from high school, she took the GED, scoring so well in that and in her SATs that she earned a college scholarship. She just graduated from the University of New Hampshire as an Economics major, with a 4.0 average, and will be entering Teach for America. Her high school years were spent recovering from tick-borne diseases, but her college years were spent living in a dorm, going to classes, and enjoying recovering health! 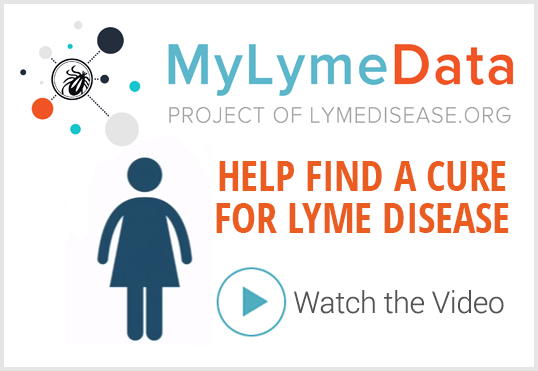 You can contact Dorothy Kupcha Leland at dleland@lymedisease.org.